Ruby colour. Aroma: ripe red fruits. Taste: balanced and harmonious palate, with long and persistent finish. A quality wine worthdy of great champions. Located in the Alentejo wine region, the company Encostas do Alqueva is associated with the Cooperativa Agrícola da Granja and with Amareleza, recognized wine producers known for making quality wines. Encostas de Alqueva has the the mission of development, strategic management and sales of this brands in Portugal and worldwide. 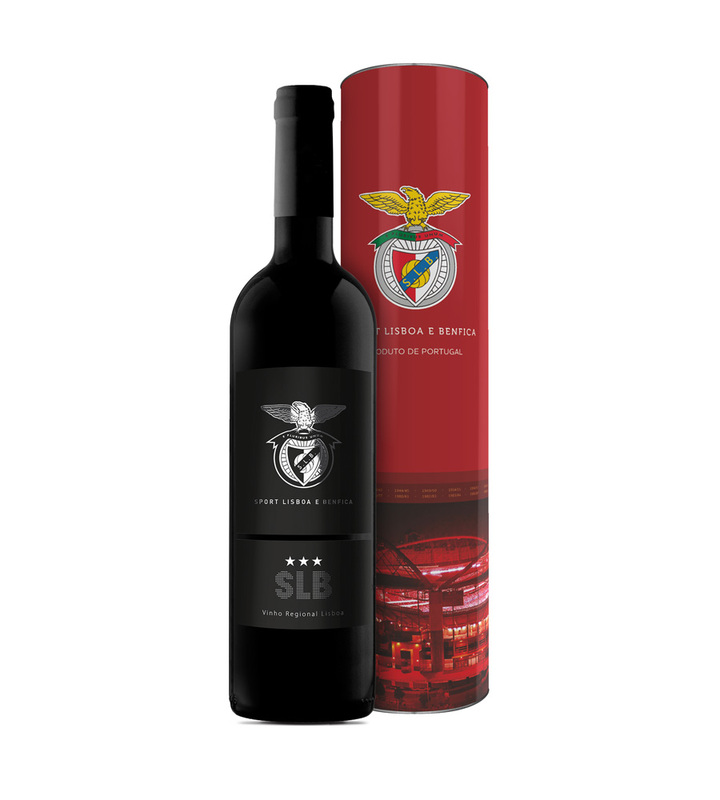 Our wines go from excellent value for money with the profile to rival with the old world wines (like the Encostas de Pias and Encostas de Alqueva Brands ) to wines made using century old tradition, the true old world wines at their best (like the Piteira Talha wine).